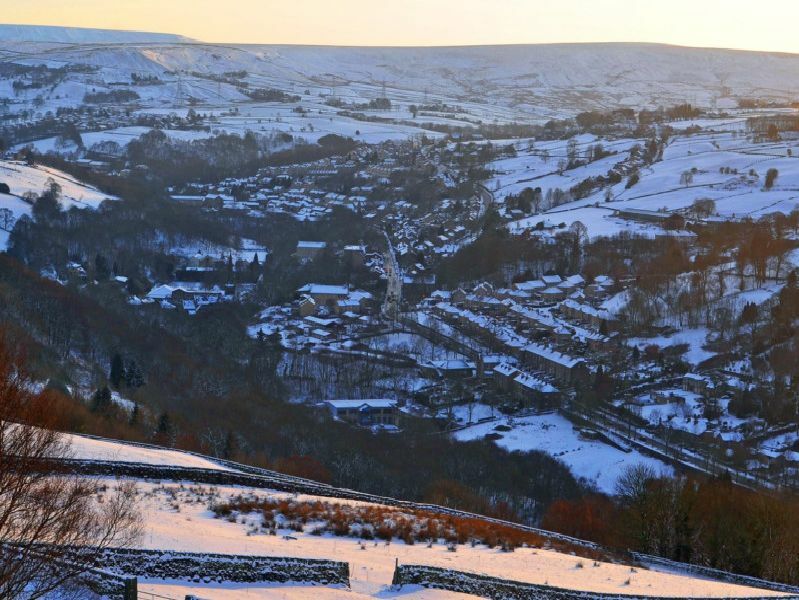 Calderdale has seen a a relatively mild winter so far but temperatures are going to take a dip this week and there are signs the cold weather could stick around for some time. A sudden stratospheric warming occurred at the end of December meaning the usual driver of our weather – the jet stream – is much weaker than usual for the time of year, which leaves the British Isles with an increased chance of settled weather and cold spells. But the question is will it snow. This is what the Met Office has said. Colder air will move across the UK today followed by even colder air arriving from the Arctic on Thursday. Chief Meteorologist Dan Suri said, From Thursday colder arctic air will have spread across the country, with temperatures struggling to reach above 5 or 6 Celsius for most of us. This is close to the average January temperature for the UK - but since it has been quite a mild winter so far, many will notice the difference by the end of the week. The colder weather will bring a range of winter hazards, with a widespread frost and icy stretches expected from Wednesday night and continuing into the weekend. Not a lot of snow is expected during this period, though we will see snow showers in some areas during Wednesday night and Thursday.